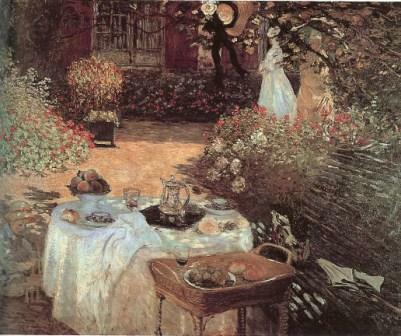 In addition to being known as the father of Impressionism and begining the Impressionist movement with his painting Impression, Sunrise, Monet also had an impact and served as a mentor to several other individuals who went on to become famous artists themselves. These men were the Theodore Robinson, Emile Claus, and Wladyslaw Podkowinski. To learn more about Monet's influence on these artists please select one below.